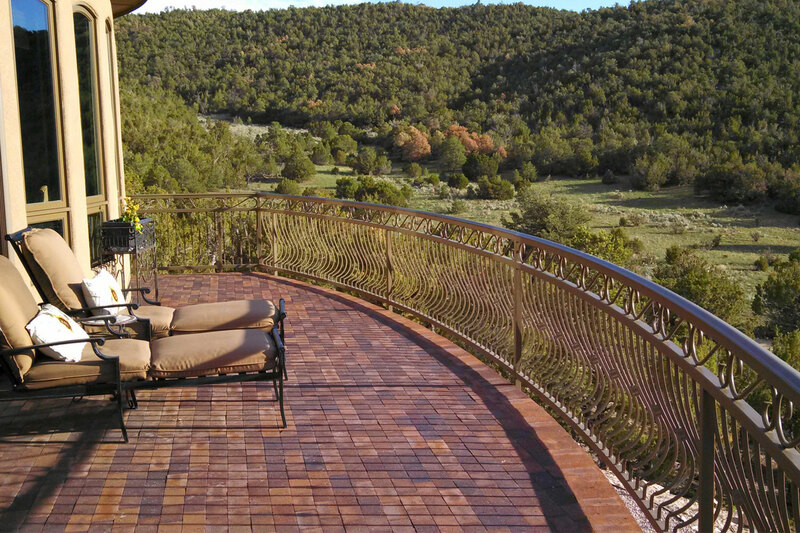 Understanding the importance of impressions, More Than Gates offers clients across New Mexico architectural details and functional designs for their custom gates and custom fabrication projects. 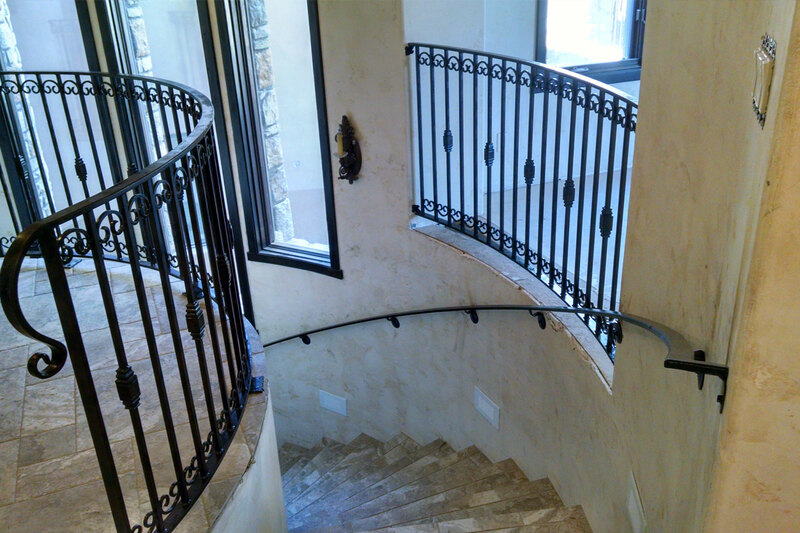 With a team focused on superior service and providing the highest quality product, More Than Gates provides interior and exterior iron and metal work for residential, commercial and industrial properties. From the perimeter of your property to the interior of your home, let More Than Gates take your vision from design to fabrication to installation – leaving a lasting impression of elegance and artistry. More Than Gates is the company to bring together the highest quality custom design and fabrication work in order to deliver the architectural details and functional designs you crave from the perimeter of your property to the interior of your home. 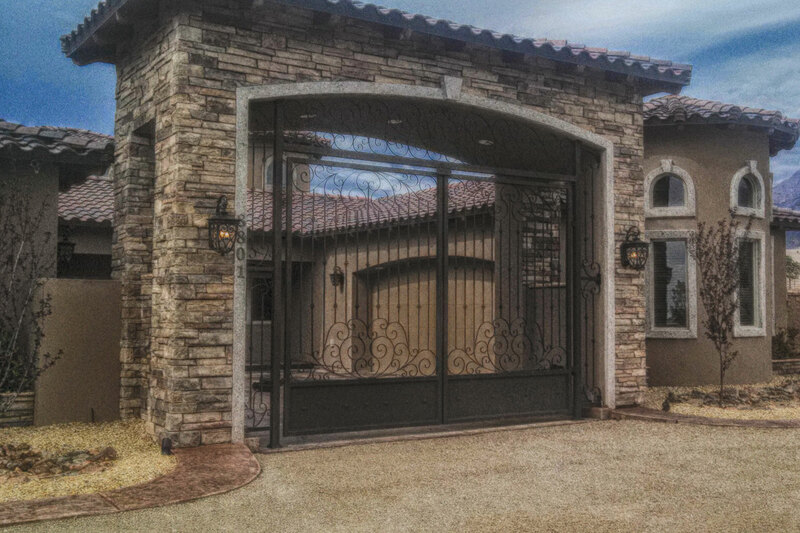 With almost two decades of experience building custom driveway and entry gates, custom fences, pedestrian gates, wood garage doors and stairway railings, let More Than Gates take your vision from design to fabrication to installation – leaving a lasting impression of elegance and artistry as part of your property. Please feel free to drop us a quick note. If you would like to start a quote please visit our contact page .